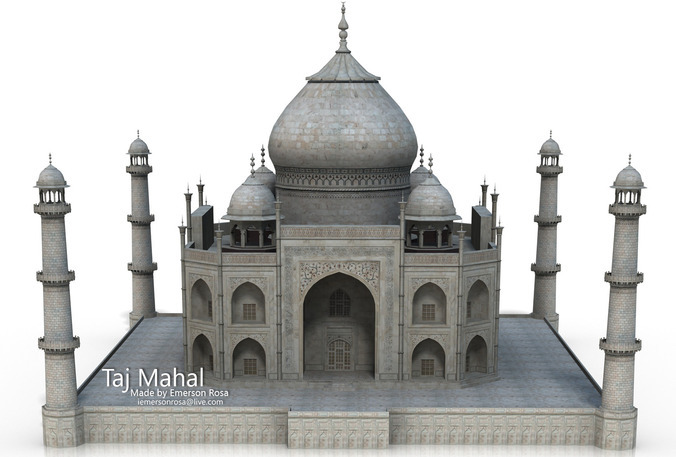 A full 3D representation of the famous Taj Mahal! It uses the ORIGINAL textures of the building and it was carefully mapped to doesn't lose the incredible nice aspect of the original one! So, use as your wish! 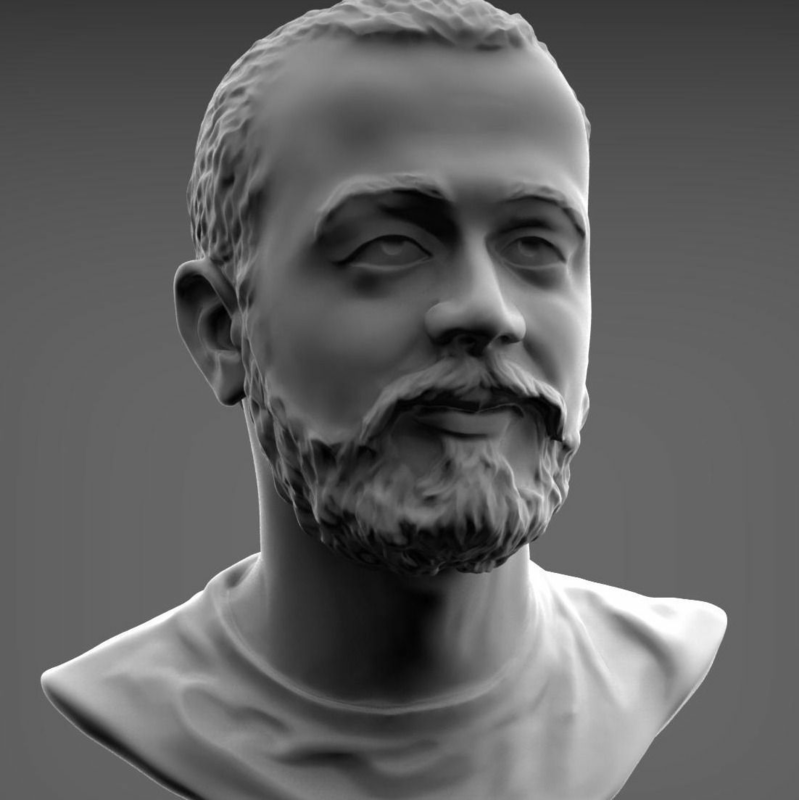 Hope you like it, and don't forget to take a look at my other models, some of them may be useful!